Furball Fables petmom and video creator Chase Holiday says: We are breaking the law in Los Angeles and we are happy about it! 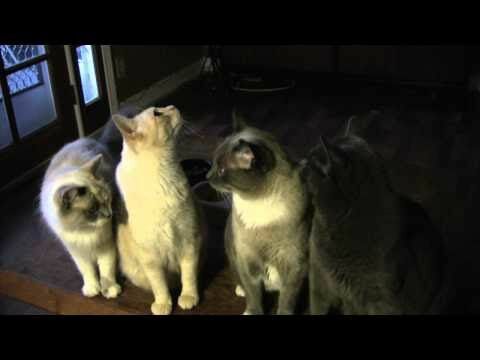 In this music video, the kitties are on the other side of the camera. 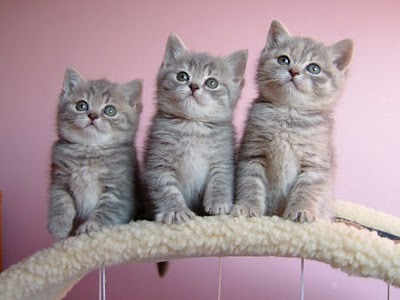 A new study says that viewing photos and video of baby animals improves thinking skills, productivity and the ability to carefully perform tasks. 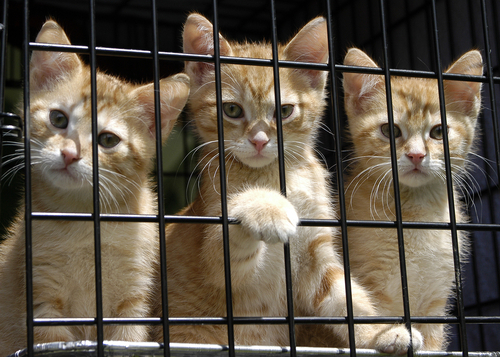 A family found and rescued 3 young kittens, then introduced them to their dogs.John Osteen writes: If you’re having a bad day, hopefully this will put a smile on your face, like filming it did mine. 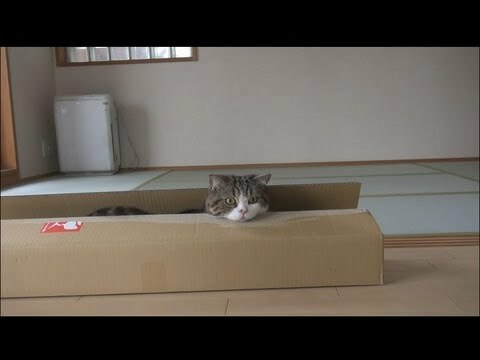 The internet’s favorite cat is back with a new video. Sleepy kitten cannot stay awake. Max went missing from his Visalia, CA home a year ago and was recently found 200 miles away. Yesterday, the woman who found Max and searched for his owner brought him back to his home. 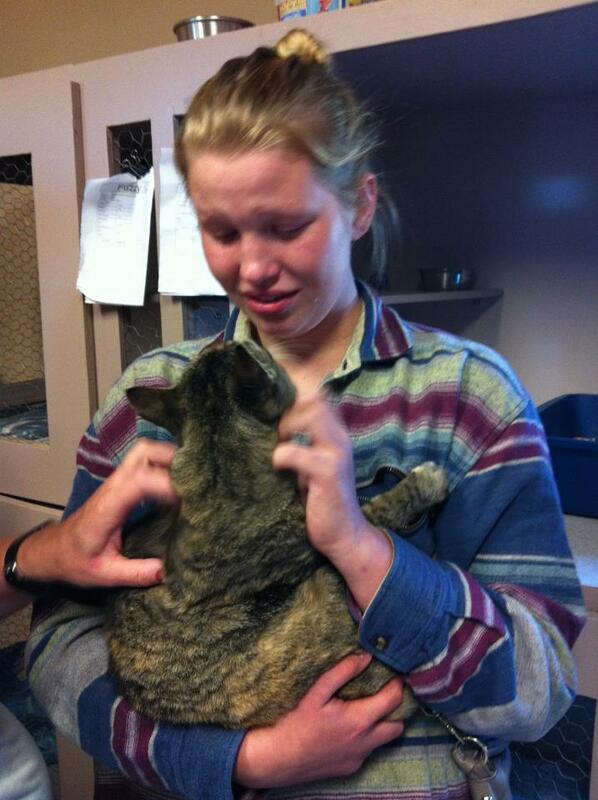 A photo of a young woman reunited with her long missing cat went viral in recent days. More photos show the happy pair at home, together again after a year apart. Little Macaroni loves vinyasa flow.